The President of an NGO representing freedom for those in the middle east has criticized the Iranian Regime for their sham elections, noted that the cracks in their ‘democracy’ are showing and indicated that the fall of the Regime could not be far off. Stevenson, who was also chairman of Friends of a Free Iran Intergroup until 2014, wrote that the final weeks of the presidential campaign became a “dogfight” between the leading candidates Rouhani and Raisi, both acknowledging the other’s atrocious crimes. Rouhani spoke openly about Raisi’s role in the 1988 massacre which saw 30,000 political prisoners executed, while Raisi announced that Rouhani had blood on his hand as a result of the executions that he oversaw as President. Both men are right: their opponent was unfit for public office. He predicted that Khamenei would begin to attack Rouhani, a move that will only drive a deeper wedge between the Regime’s rival factions. Then, the time will come for the Iranian Resistance and their president, Maryam Rajavi, who holds the support of the Iranian people. 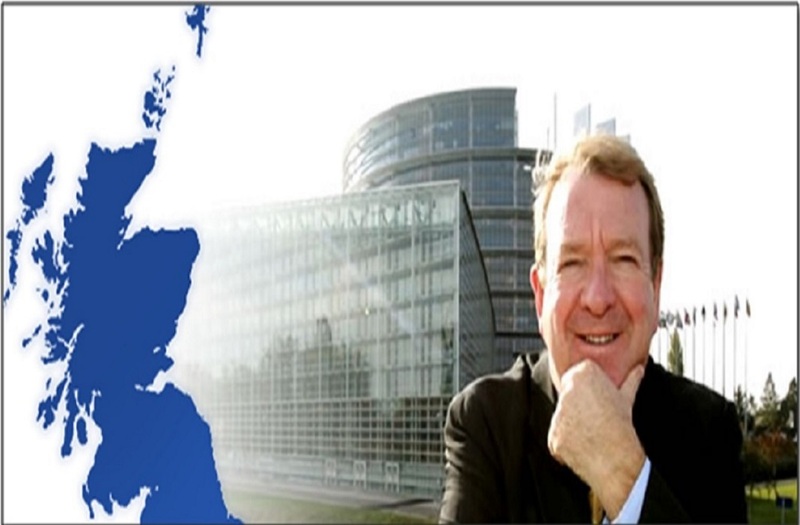 Stevenson, who was also president of the European Parliament’s Delegation for Relations with Iraq until 2014, wrote that the fall of the Regime would be welcomed around the world, but especially by the 80 million Iranians who are suffering because of the Regime.